Potty training can be tricky. From accidents to night-wets to consistency to motivation, we have some of the best Potty Training Tips and Tricks. Is it about that time? Potty training time? 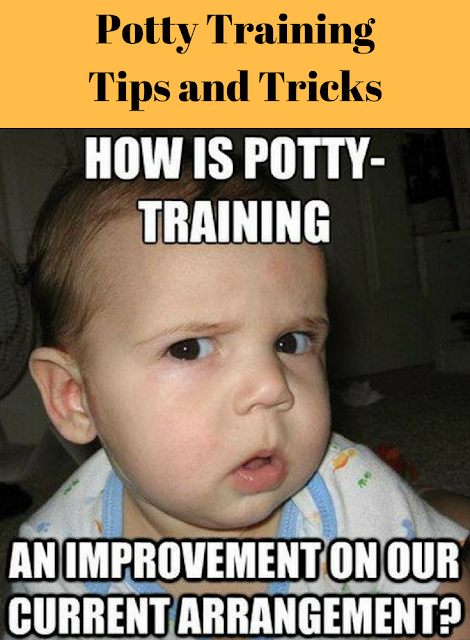 Set your fears aside and check out these easy Potty Training Tips and Tricks that actually work! If your daughter is ready to start potty training, adopt these five tips to help her be successful. Some advice and methods are universal for potty training girls and boys, girls may finish potty training earlier and learn to wipe differently.